All new Innotab console, with even faster processor! 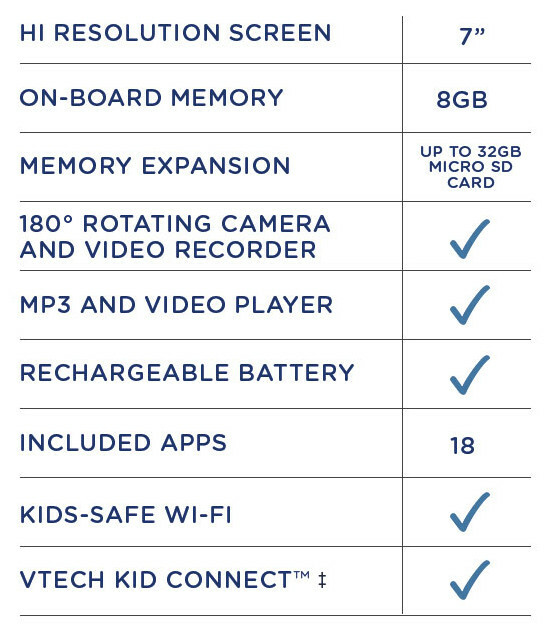 Features Kid Connect Premium, camera, wi-fi, internet browser, media player and lots more! All new faster and even more powerful Innotab console! Bonus free unlockable features include secure internet browser, Kid Connect Premium app, Art Studio and more! 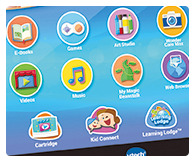 Explore multiple levels and activities for tons of learning fun with our library of InnoTab® Learning Cartridges! Grows with your child for years of years of fun. All software includes a recommended age range for your child's unique needs. 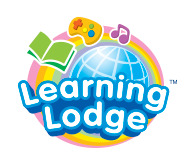 The VTech Learning Lodge™ online store features a huge library of age-appropriate games and Android™ learning apps. 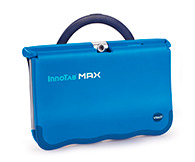 Power up your child's InnoTab® MAX without changing the batteries! Simply connect the AC adaptor and plug it into an electrical outlet to recharge. 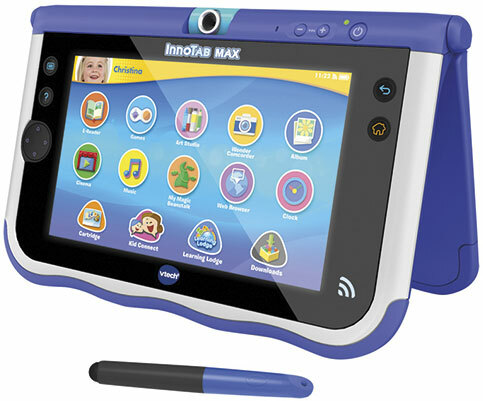 Using InnoTab® MAX, kids can send and receive text and voice messages, photos, drawings and more! They can also connect and share posts with family members using the new Family Bulletin features. 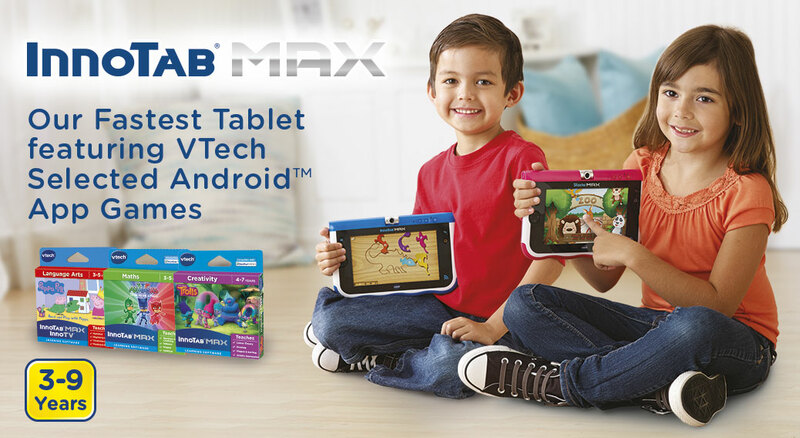 ‡ Premium already installed on innotab max. 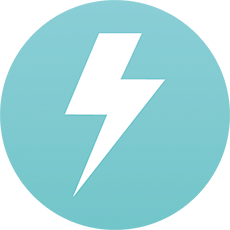 Download the smartphone app for free. The android robot id reproduced or modified from work created and shared by google and used according to terms described in the creative commons 3.0 attribution license.